It’s time to celebrate the diversity of home living with Kmart’s newest design-led living range, which spans across bedding, furniture, interior and outdoor décor, dining, kitchen and home storage. The new range is built around three key trends; each with a unique story to tell, but all filled with dreamy colour palettes, plush textures and on-trend finishes. What you need to know about Interior Colour Trends in 2019! Heidi Albertiri is the super talented founder, editor and stylist behind The Life Style Edit and we’ve called upon her to share her expert colour predications for 2019, ahead of her appearance in the Conversation Series at next month’s Life Instyle Sydney event. The world around us is changing at a super fast pace, so it’s no surprise that the colour trends we can expect to see this year have been largely designed to assist us in slowing down and reconnecting to both ourself and our spaces. Colours set to have a strong presence in 2019 will centre around creating a sense of simplicity and calmness in our homes, disconnecting us from digital and busy-ness and essentially connecting with more authentic, grounded experiences. Think greenery, blushes and living coral features. For 2019, green is still ever present, be it through plants, paint or soft furnishings - forest green is nurturing, calm and grounding. Found in varying palettes across the board, green is paired strongly with ground hues of the Australian landscape, such as ochre, rusts, cinnamons and sandy tones, which will continue to be reflected in the tones of this year. Reflecting this trend is Life Instyle exhibitor, AKA. Adding touches of greenery to your home can instantly add that calm, grounded feel and AKA is the perfect way to add those touches in any room in your home. AKA creates tiny planters for succulents and cacti, making it really easy to add greenery to your surroundings without filling the space with large plants. Another great way to add greenery to your home is through artwork. McMurtrie Illustrations has the perfect solution. With bold colours, the artwork adds both greenery and pink florals to any setting. The obsession with blush will continue, however changes to the hue will come into play with dusty blushes and rosy neutrals. With a yearning to create peaceful zones in our home, we are searching out these softs blush tones to help us wind down. Paired with grey, greens and creams, these understated tones also add a simplicity that is timeless. A really easy way to please your blush obsession is with Fleuressence. Renee Tsironis, founder of Fleuressence, creates beautiful imagery from freezing flowers and capturing the pinky tones in blocks of ice. The stunning photographs are perfect for adding a range of dusty blushes and rosy neutrals to your walls, without overdoing it. The colour of coral is social and spirited to encourage light heartened activity. Symbolising our innate need for optimism and joyful pursuits when work acts as such a heavy load for many of us, Living Coral gives way for some good old-fashioned fun. Heidi will join the panel of industry experts taking part in the Conversation Series at the Life Instyle Sydney event next month, leading an informative session surrounding trend forecasting for the New Year. 2019 has arrived which means it’s the perfect time to talk kitchen trends. Fisher & Paykel know A LOT about kitchens and which kitchen design trends we will all be embracing throughout this new year. The traditional kitchen hasn’t just evolved in recent years, it has also moved into the living area and in many cases merged with it… check out what you will be seeing pop up in your Instagram feed in 2019 below! In the past, kitchens were usually located at the back of the house and designed as a separate space to be used by one person. Over time, however, the space has gradually moved forward into the spotlight, to become the heart of the home. As well as this literal shift, kitchens have also shifted in function — no longer just a place where food is prepared but also where it is shared. It has become a meeting place for the family: a place to work, entertain and socialise. And sometimes, we still prepare food in our kitchens — but even that is changing. 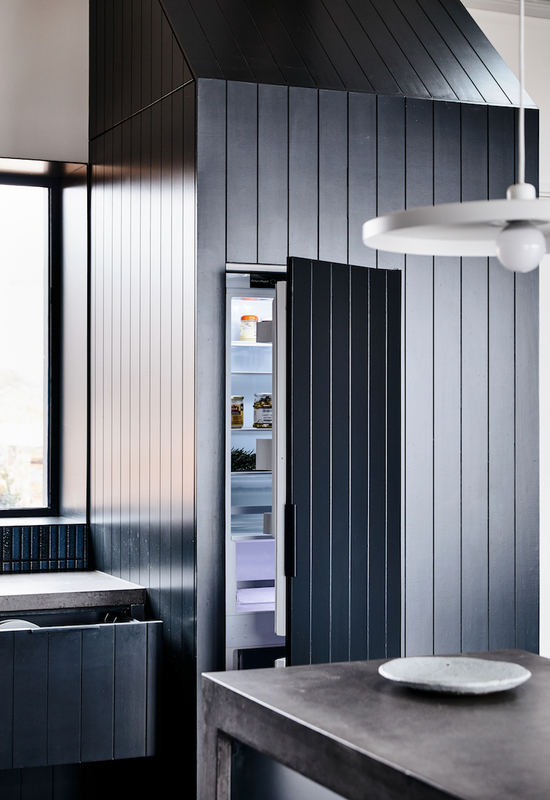 Fisher & Paykel has identified a strong trend in kitchen location, layout and design through our collaborative work with architects and designers, who are now increasingly considering the kitchen as a piece of furniture that inhabits the living space. This means kitchens are being designed with a strong emphasis on integration, detailing and customisation, which is particularly relevant as kitchens increasingly become the central focus of modern living, providing functional and adaptable spaces. From compact apartments to spacious family homes, we’re gradually seeing the line between the kitchen, dining and lounge areas blur. The practice of integrating appliances has been a major movement in the kitchen design world for several years and has become increasingly popular in Australia and New Zealand kitchens. Selected Fisher & Paykel refrigerators, CoolDrawer™ Multi-temperature Drawers, DishDrawer™ Dishwashers, and range-hoods can be installed with custom panels matched to your cabinetry, which gives the kitchen a seamless appearance. This allows for some serious design freedom where we choose what to hide, and what to show or use as a feature product. In smaller spaces or those with an open living plan, this integration can provide the opportunity to have more or larger appliances without them overwhelming the kitchen or living area; instead the joinery can be designed to help the kitchen feel like part of a cohesive, larger space. In traditional kitchens, a single cook worked between the three stations of the stove, sink and refrigerator, which were arranged closely to give quick, easy access to each with minimal movement. However, Fisher & Paykel have observed how the ways we are using our kitchens have changed over time. These days, more than one cook might be working simultaneously, or the kitchen will double as a space for entertaining guests. People might want to heat up leftovers for dinner one day, or cook a gastronomic feast the next, so kitchens need to be flexible and do many things well. In contrast to the purely functional, out-of-sight cooking areas of old, today’s kitchen is also on show to guests and family alike, so design aesthetics matter more. Thinking ‘outside the triangle’ has given our designers opportunities to innovate. After all, not one size fits all. Fisher & Paykel has designed a family of appliances that can be distributed throughout the kitchen to support contemporary patterns of use. Good kitchen design allocates areas in which specific tasks are grouped. Areas for preparation, washing, storage and baking fall into cooking zones, where as an entertaining or breakfast area might have its own zone. For example, you can install a CoolDrawer™ Multi-temperature Drawer for drinks near the dining table, and perhaps a DishDrawer™ Dishwasher for crockery by the sink, with another for glasses by the bar. This is a design concept called ‘distributed appliances’, allowing you to configure the kitchen to suit the way you work and live. Intuitive technology in kitchen appliances promises to make your life easier. An example of this is Fisher & Paykel’s Integrated Columns Refrigeration series featuring Variable Temperature Zone technology that gives the customer a new level of storage flexibility. The new series features a range of modular fridge (610mm and 762mm) and freezer elements (457mm, 610mm, 762mm) that can be installed side by side or independently to each other throughout the kitchen. Customers can choose to personalise their temperature settings in the fridge Column between Fridge, Chill, and Pantry food modes or Freezer, Soft-Freeze and Deep-Freeze options in the freezer Column. Each mode is optimised to provide optimal food-care, suiting the way you shop, cook, and entertain. Spring has sprung and that means it's the perfect time to inject some colour into your home! Fresh colours and florals celebrate the warmer weather, add a touch of fun and create a happy and inviting environment for those long lazy lunches. 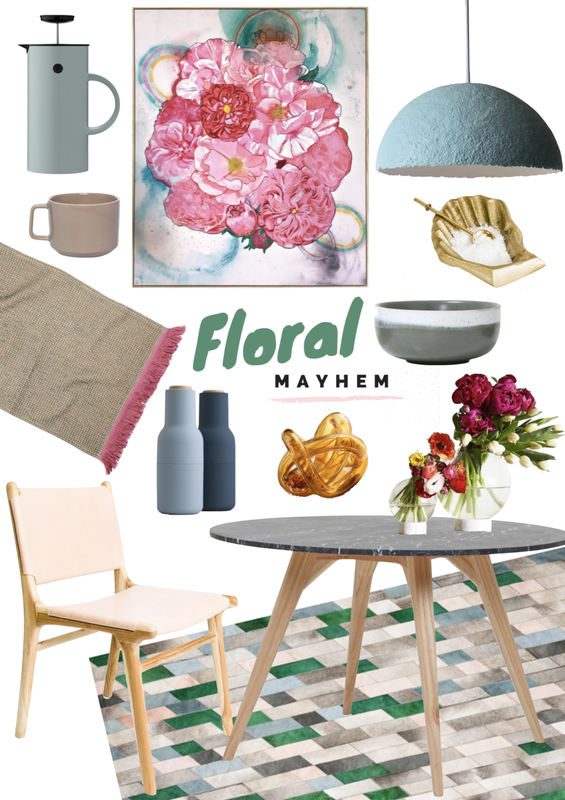 'Waiting Room' - a trend board created around this stunning artwork by Dina Broadhurst. Her work is described as layered mixed media and boy does it pack a punch of personality, we love it! Working in with the fun artwork is a playful and layered space with a mixture of fabrics, colours and styles. The space could also be interpreted as waiting for summer - because aren't we all?! A trend board created to help you replicate the feeling of summer inside your home when it's still a little bit frosty out there! The colours and tones stem from the fun and captivating artwork by Jen Sievers - pulling out pops of pastel, textured furniture pieces and soft furnishings that are tactile and detailed. What's HOT in 2019 - Interior Trends to watch out for! The world of interior designs is always evolving, and to that end, we are always looking ahead. With this being said, trend forecasters have been busy planning for what will be HOT in 2019. Flyn Roberts is the talented Exhibition Manager of Life Instyle and has shared some of the key trends that will be evident across the Life Instyle event next month. These trends are coming from those who are at the forefront of the industry and responsible for what’s HOT each season, so it's time to see what we can expect to see on our shelves in 2019! A distinct shift towards sustainability is being felt across the industry and that’s filtering down to styling and pieces alike. Making a shift towards products that are either recycled, or able to be recycled is a responsibility as much as it is a preference. Sustainable fabrics and alternatives such as animal-free leather and worm-free silk are gaining popularity. Even without these examples, people are becoming increasingly concerned with how and where and by whom interior products are made so sustainability and ethical product are topping the list for me. There is always a colour d’jour when it comes to interiors, but don’t be surprised to see a shift back towards black for homes and interiors. Matte black is popping up across exteriors and interiors alike, and also across a lot of homewares. Black is exciting because it creates a lot of drama and allows bold statements without being so trendy that you’ll want to change everything in 12 months. (Think millennial pink!) To complement the black, browns, beiges, golds, and warm neutrals will see a resurgence. Wallpaper and window dressings will continue to be very on-trend. Wallpaper is incredible as the limit is literally your imagination. Bold styles will feature heavily, and pattern and texture are where this trend really comes to life. From faux leathers to embossed baroque styles, homes and businesses are increasingly choosing wallpaper to make a statement. Window treatments are also enjoying a lasting come back, with everything from layered drapes to crisp clean shades expected to continue to remain popular into 2019. To my delight, simple lines are key here also. Life Instyle will take place at the Royal Exhibition Building in Melbourne from 2-5 August 2018. TRENDING | a colour palette inspired by this stunning artwork by Maegan Brown, this trends board takes it's cue from the artwork's fluidity, complimentary, calming colours and organic materials. A cosy and dreamy space, the perfect place to read a book or hunker down for a good old Netflix binge! Winter has arrived, can you believe that it's the first day of the season?! And with that in mind it's time to swap out your blush for a burst of berry, raspberry to be precise! Inspired by the beautiful artwork by Anna Thomas, this trends board focuses on creating a layered winter palette... bursts of berry, natural timbers and navy accents! 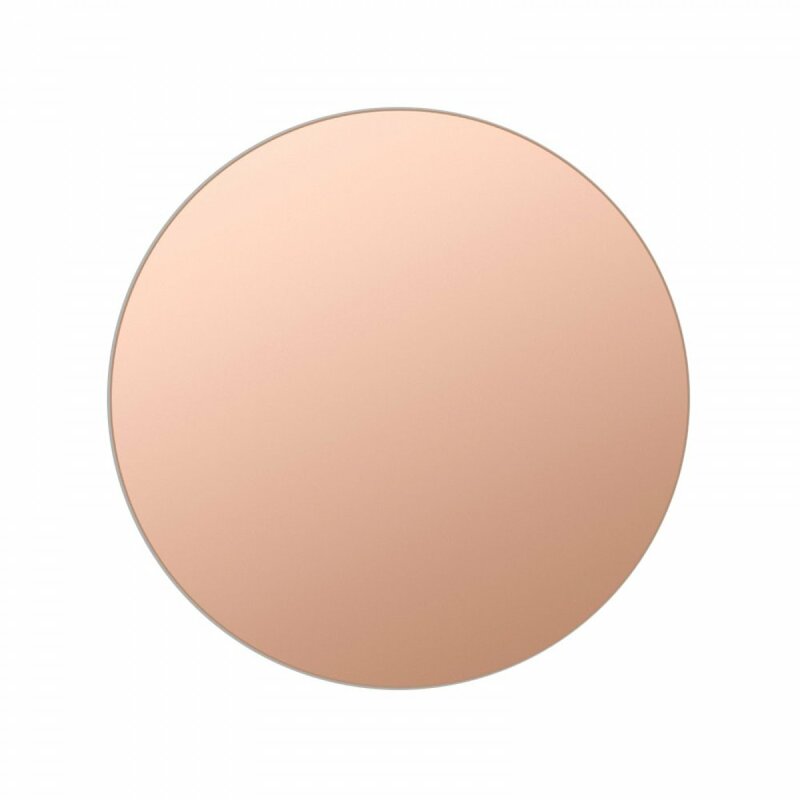 TRENDING - Colourful Neutrals, a play on traditional tones of what is considered neutral. Try using these muted colours to add depth and sophistication to your space. 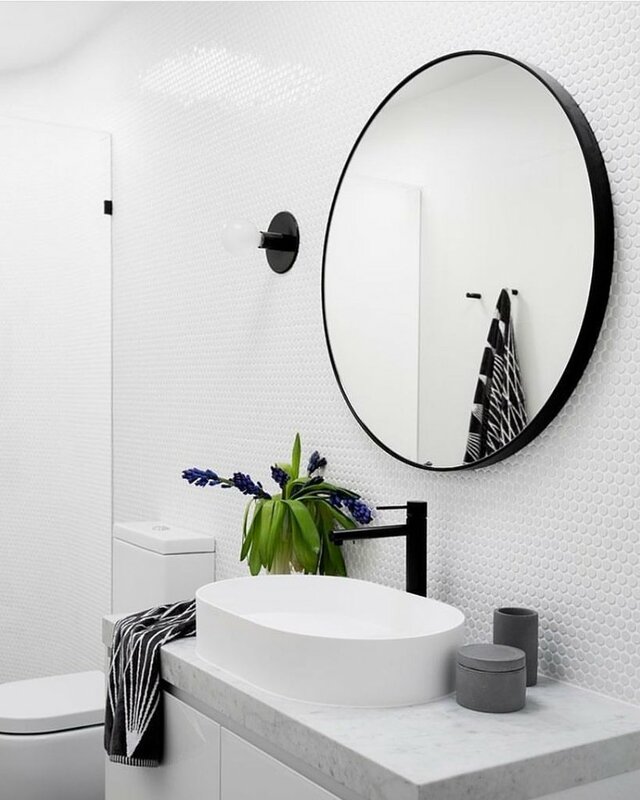 TREND | Round Mirrors... and yes, you do need one in your life! 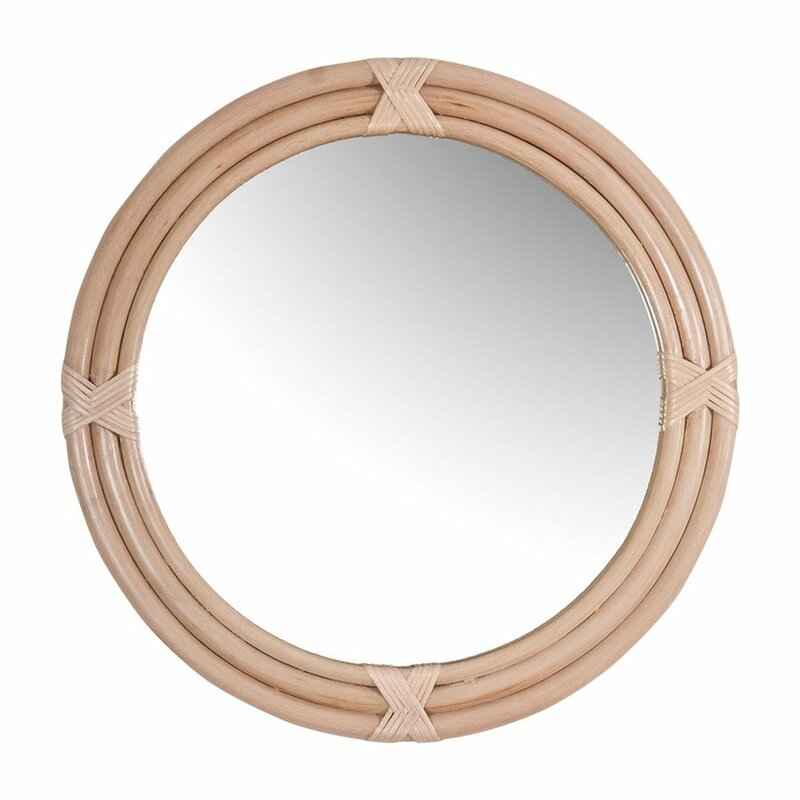 Round Mirrors are everywhere and we are loving them... so much! 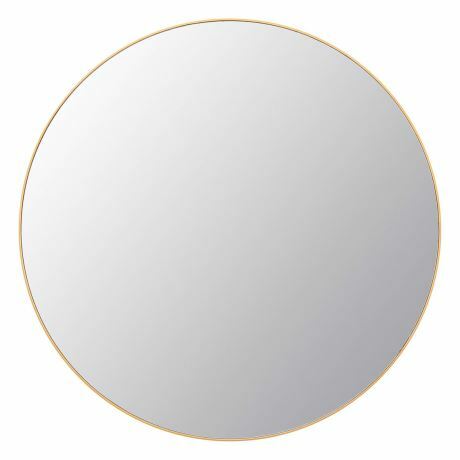 Whether it's for your bathroom, bedroom, lounge room, entrance way or powder room, a round mirror will not only bring some extra wow to your space, it will add light and a sense of space. 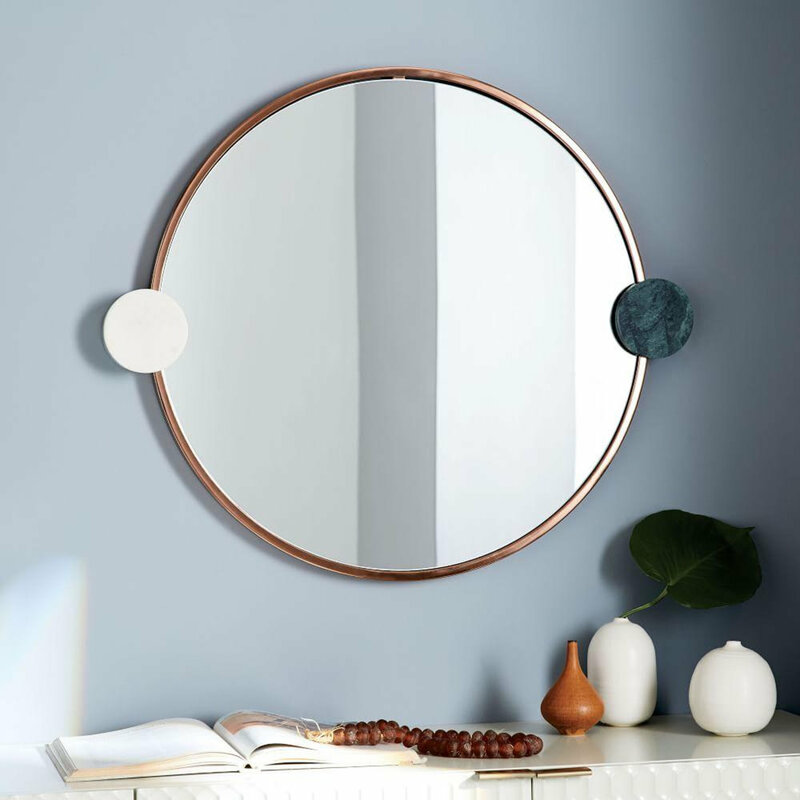 Check the edit below of my fav round mirrors of the moment - and click to shop! We love a cheeky hint of tan leather and now more than ever it's popping up all over our insta feeds... from furniture, to bed heads, to accessories to lighting, this trend is here to stay. We've curated our fav finds here for you to check out - click to shop!